We'll help you design an elegant new bathtub, install it to perfection, and then back it with exclusive direct warranties! 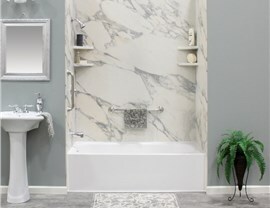 Even a seemingly minor Davenport bathtub replacement can add up to major costs and stress—especially if your bathtub is particularly outdated or if you’ve chosen a less-than-reputable tub replacement team. Instead of risking high price tags and unprofessional service with your next bathtub installation, put it in the qualified hands of Get A Pro. We have more than 100 years of combined experience, and we’ll do whatever it takes to leave you completely satisfied with your bathtub replacement! 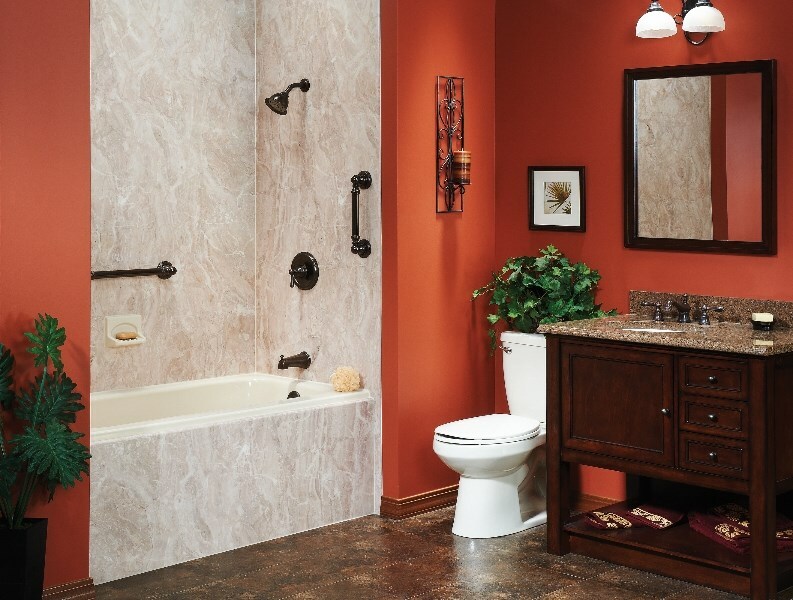 For your Quad Cities bathroom remodel, why subject yourself to a drawn-out, overpriced bathtub replacement when Get A Pro’s trustworthy professionals are here and ready to serve you? 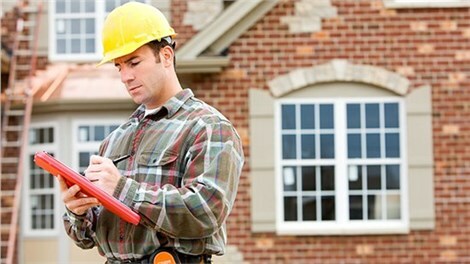 Unlike most Davenport bathroom remodel companies, we strive to deliver the most streamlined, cost-effective services to all of our valued clients—and we won’t consider our work done until you’ve approved it! 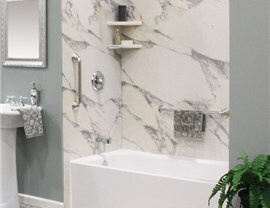 Professional Designs: Whether you still need bathroom remodel ideas or already have your look perfected, we’ll make sure every last styling detail fits your vision. 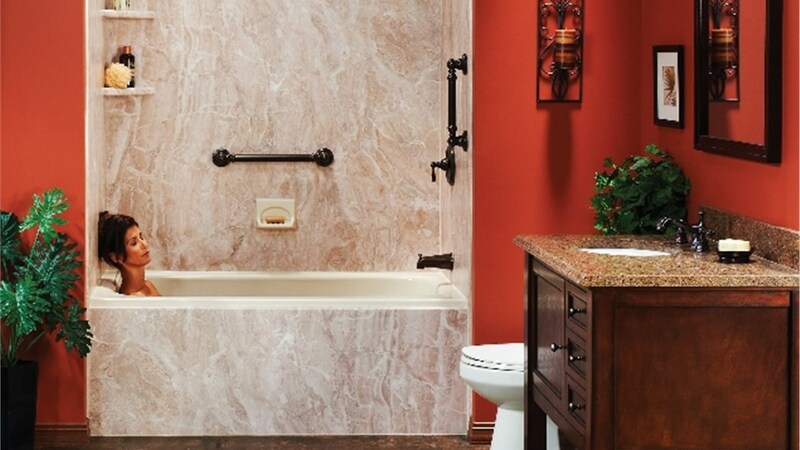 Product Variety: Along with standard bathtub designs, we can install cost-effective tub liners, handicap-accessible walk in bathtubs, or even tub to shower conversions. Simple Upkeep: All of our bathtub replacement options are crafted from heavy-duty acrylic that resists damage and helps reduce the opportunity for mildew growth. 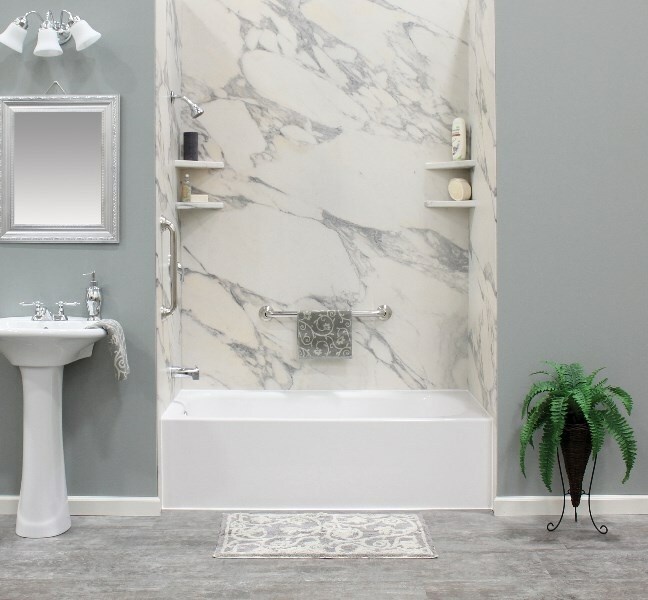 Lifetime Warranties: We offer the protection of a manufacturer warranty as well as our own direct Get A Pro lifetime warranty on new tub installations and liners! If you’re ready to turn your dingy, dated bathtub into a stunning before and after photo from your favorite home remodeling magazine, reach out to a local bathroom remodeling contractor at Get A Pro today! 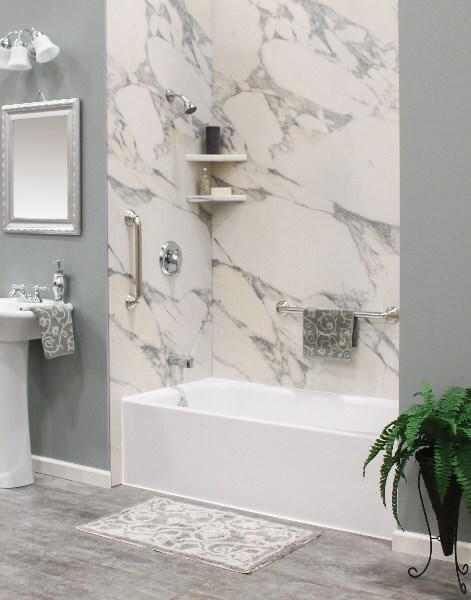 From bathtub liners to complete tub replacements, we’ll help you narrow down the best bathroom remodel ideas for your family. 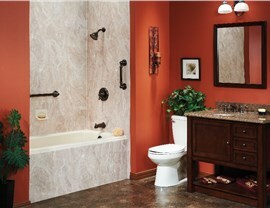 Start your Davenport bathroom remodel with a free design session and quote by calling or completing our quick online from now.